Vote for our concert, JUKE-BOX! 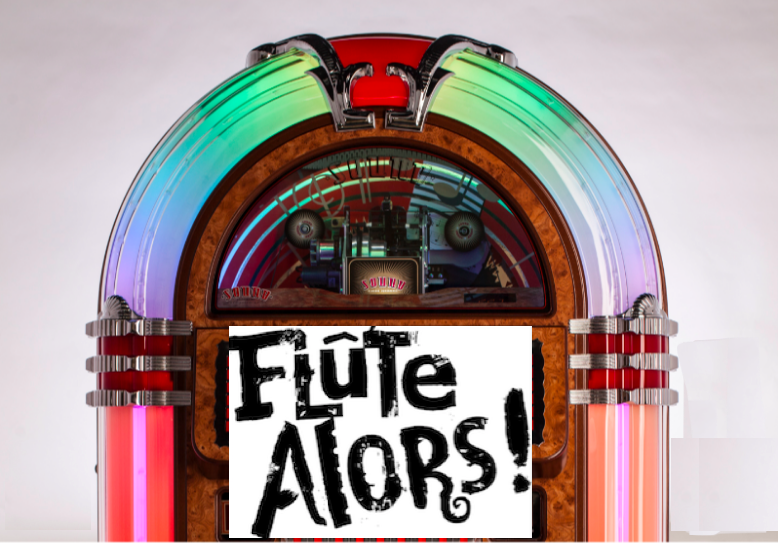 This concert will close Flûte Alors!’s tenth Montreal season in April 2019, and YOU are invited to choose the programme through our monthly surveys! Click on the survey! Second Survey : JAZZ & POP !